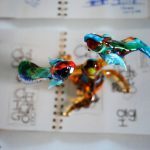 Beautiful expression of the trip to Australia recently visited by the artist. 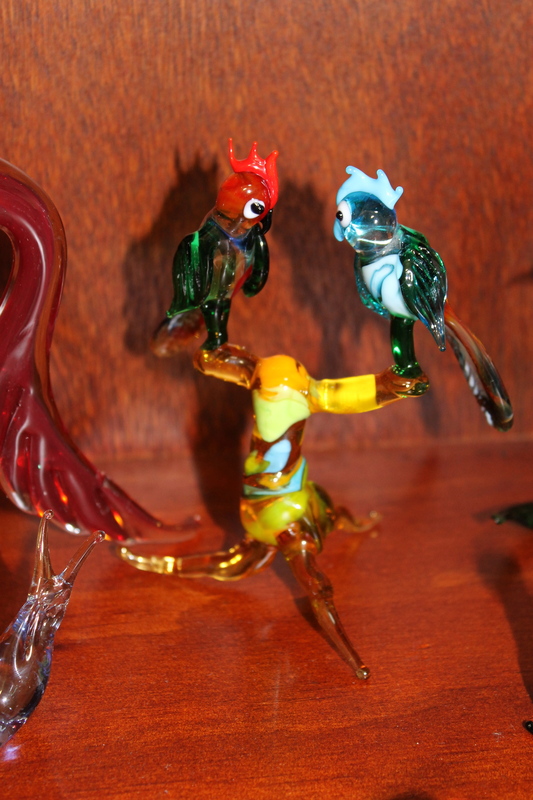 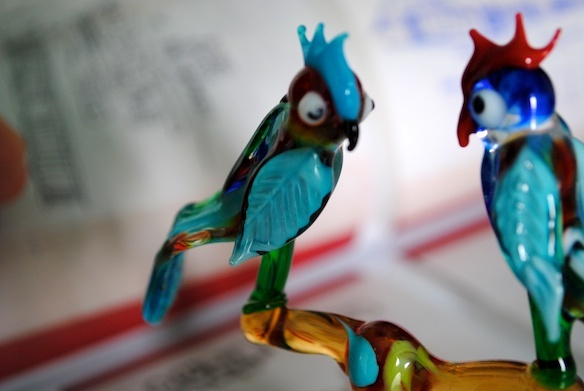 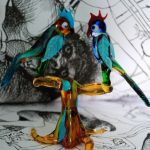 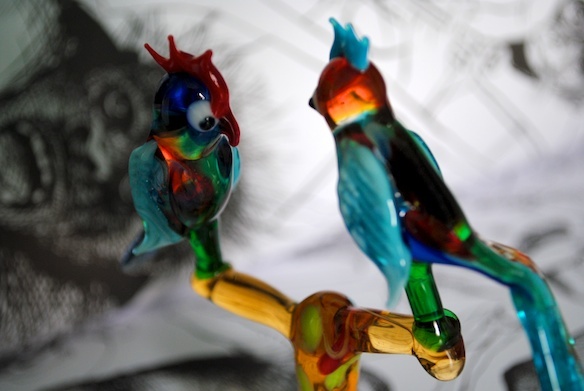 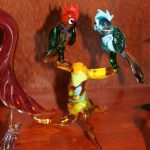 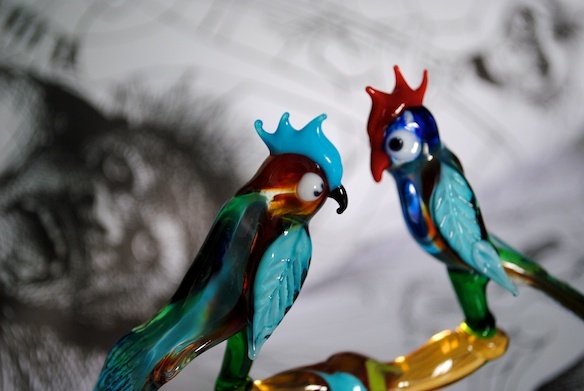 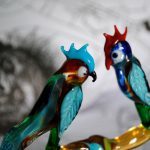 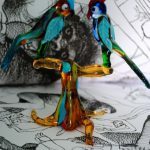 The glass master has created two of the thousands of parrots living in Australia. 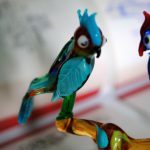 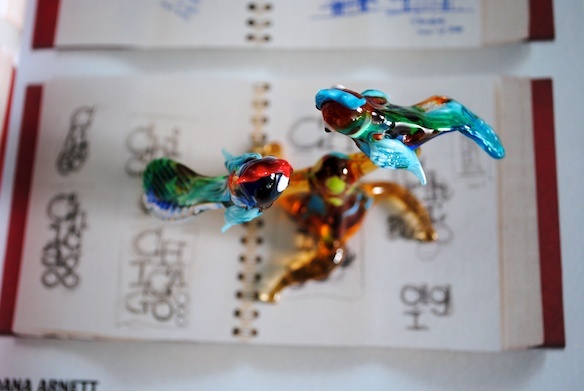 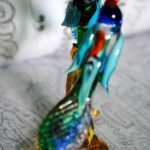 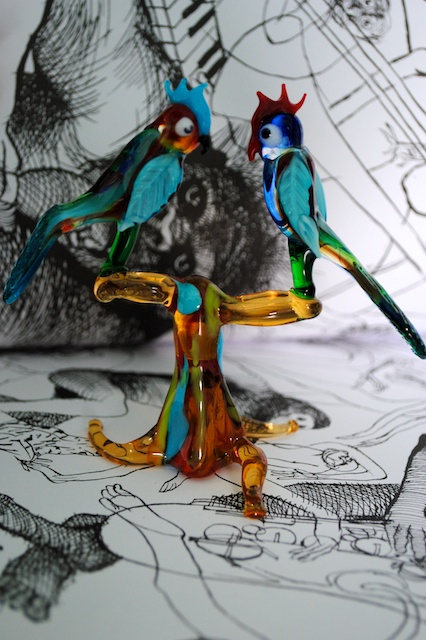 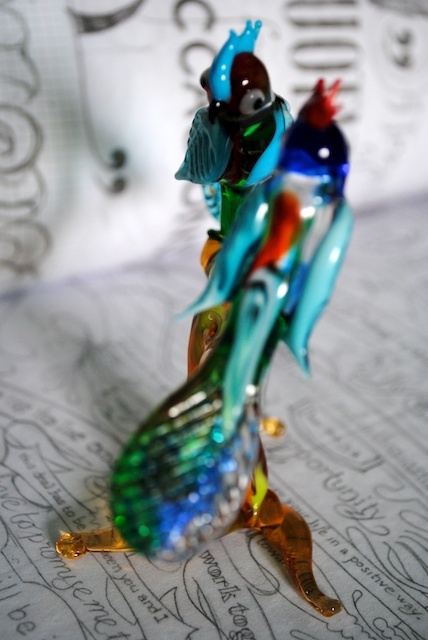 The glass parrots has been hand designed with shining pastels colors. 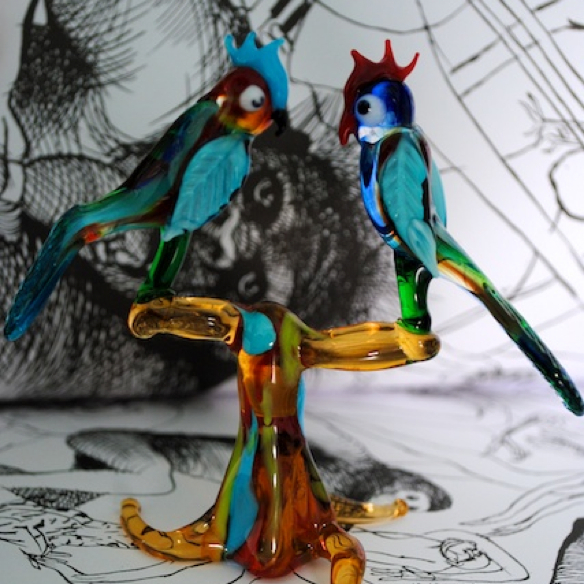 The glass parrots are the absolute stars in this artwork in which the tree represents the natural frame for these two birds. 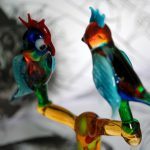 100% handmade in Italy in Murano Glass using the lampworking technique.